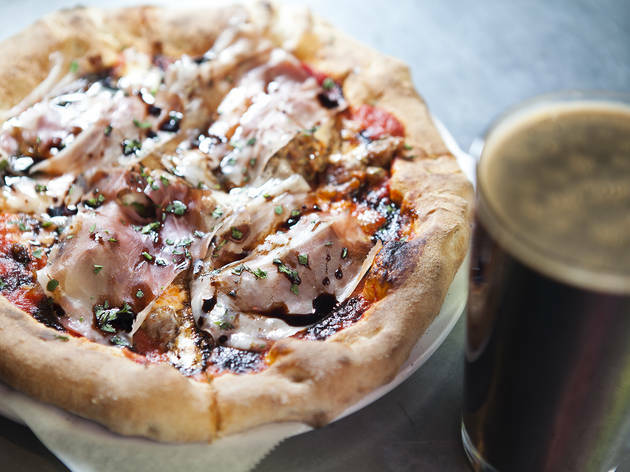 Burgeoning gourmet pizza chain Pitfire spotlights a new California brewery one night a month for the perfect pairing: a slice and a pint. Stop by the Westwood ( 2018 Westwood Blvd), WeHo and Downtown (108 W 2nd St) locations from 5-10pm to enjoy $2 pours of signature beers, this month from San Diego's Coronado Brewery Company. 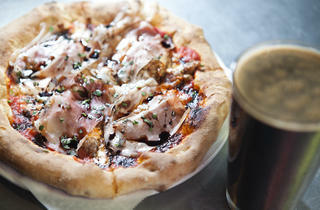 February's brewery nights will be held in West Hollywood on the 20th, and Downtown on the 21st.